Between the summers of 1933 and 1934 John Dillinger became one of the most famous men in America. He did it by robbing banks and breaking out of prisons, until finally federal agents gunned him down on the streets of Chicago. 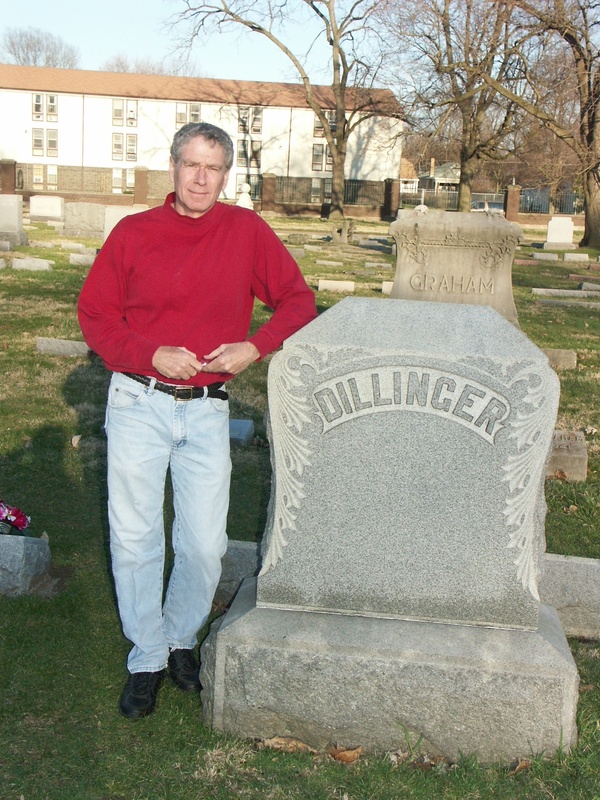 We’ll explore why Dillinger captured America’s imagination back then, and why he still haunts us today.